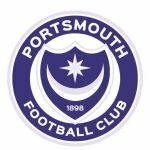 The play-off bid is pretty much over after Pompey suffered defeat at the hands of Charlton last Saturday. Changes will be made at Bury, right? In my opinion, if we could have finished in the top-six upon our return to League One it would have been an added bonus. As it happens, you would expect, defeat at Bradford followed up with the Addicks leaving Fratton Park with all three points should mean the play-offs are gone. Pompey have made a decent return to this level, all things considered. 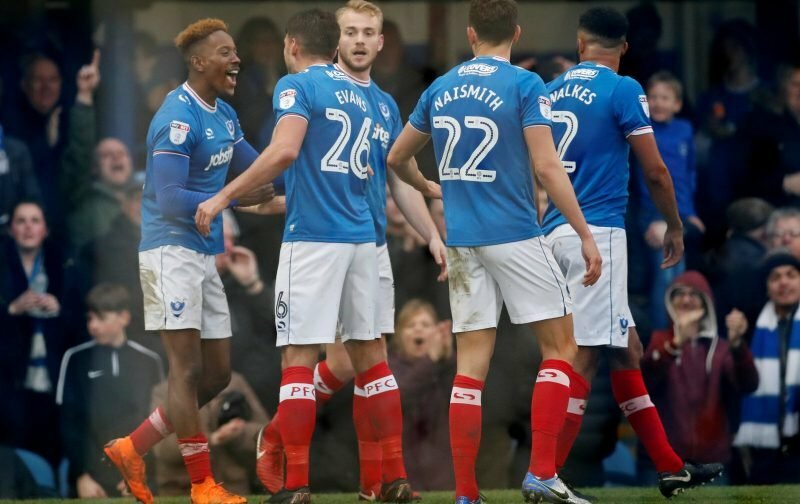 However, there’s no question we’ve not done enough to be in the play-off mix, but I’m still content with our first season back in League One and feel there’s reason to be optimistic. Yep, Charlton was disappointing, but that game is gone so we move forward and go again against already-relegated Bury at the weekend. Kenny Jackett selected this XI at Fratton. Will changes be made? A little more experimentation is potentially more likely against Peterborough, assuming our unlikely bid for a top-six finish has ended, but we’ll see amendments to the side that started against the Charlton. Injury to Jack Whatmough will rule him out, which is a shame as he’s impressed since returning from his latest knee injury. You would imagine Christian Burgess will resume his partnership with Matt Clarke from the off, having replaced Whatmough against the Addicks. Several players will be worried about dipping out; at least they should as the performance from most was poor, so few could argue if they were dropped, could they? Do we accept the play-offs are gone and try something different against Bury? I’d personally be tempted and consider looking at some of the promising youngsters coming through and/or those previously recalled from loans elsewhere. He’s not done too badly since arriving, but I thought Dion Donohue was shocking in central midfield, so would drop him from such a role, potentially to the bench or returning him to left back if Jackett opts to take Brandon Haunstrup out of the side? Kal Naismith would certainly drop to the bench; will he play for us again? I’d definitely not start him at Gigg Lane. Conor Chaplin was praised by Jackett recently, saying “his chance would come,” so why not against Bury? The boss can make it clear to him he needs to deliver as he’s not progressed in the past couple of campaigns as previous form suggested he would. Share your views, after all, your thoughts and opinions are what this place is all about. Do so by logging into your account and commenting below. However, remember you can also login using social media, such as Facebook and Twitter. Bury (a) Saturday 28th April 2018 – click here.